maternal- and infant mortality is a major global problem. Today one woman dies every minute in pregnancy and childbirth. Almost all deaths (99 percent) occur in low-income countries where there is often no access to a fully functional maternal- or obstetric. The most common reasons that women die during childbirth and pregnancy is a serious bleeding, infections, hypertension and unsafe abortion. Most deaths are due to lack of resources and could be avoided by using relatively simple means. 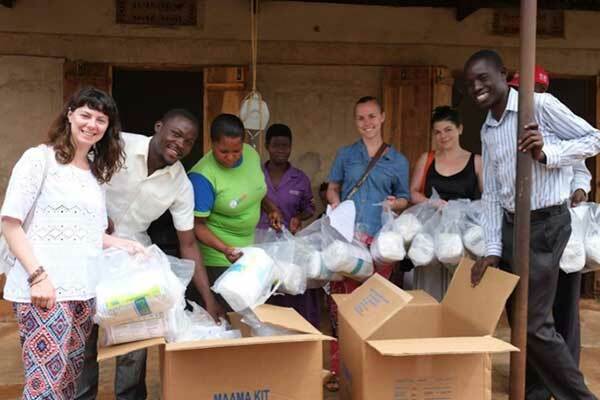 Mama and Family Project, started 2003 of students from Karolinska Institutet from Swedish Organization for Global Health, is a project dedicated to help to promote access to maternal health and reduce maternal- and infant mortality in Maina Parish district of southeastern Uganda. The project has two parts, distribution and access to so-called "birthkits" to all pregnant women in the district and the training of local community health workers. 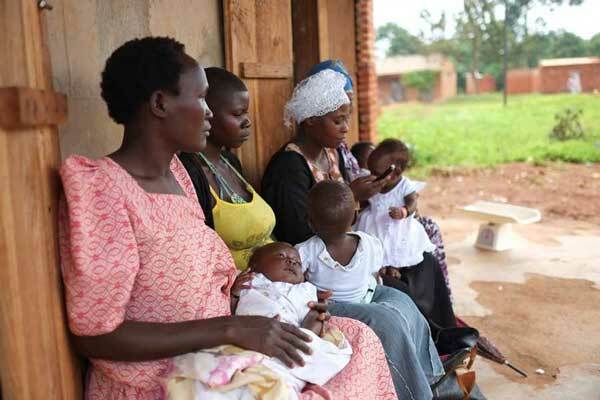 40% of Ugandan mothers choosing to give birth at home. 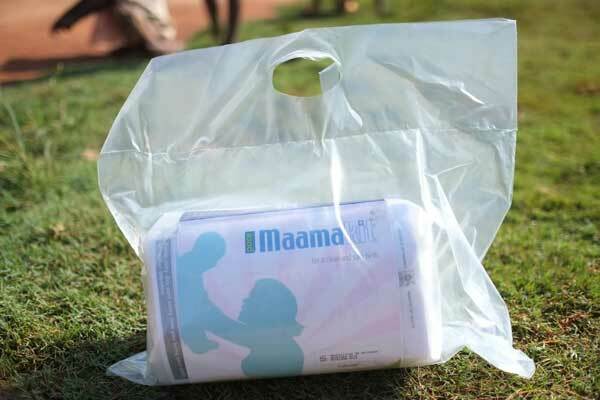 Kitten consists of simple materials that make home deliveries, but also deliveries in hospitals where they have limited access to these materials, safer and reduces the risk of infection to both mother and child. Kitten consists of two pairs of gloves hospital, cotton balls, razor blade, two clean sheets, soap, distilled scissors to cut the umbilical cord, and a clinic card for the newborn. Because the money for this material is often lacking prenatal clinics in the district asked families often pay for this themselves. The problem is that many families can not afford to purchase all this and in many cases it may be that mothers ashamed of this and therefore choose to give birth at home. In other cases, it can also be a strong tradition of home births and ignorance of the benefits of giving birth in hospitals that affect mothers' decision not to give birth in a clinic. 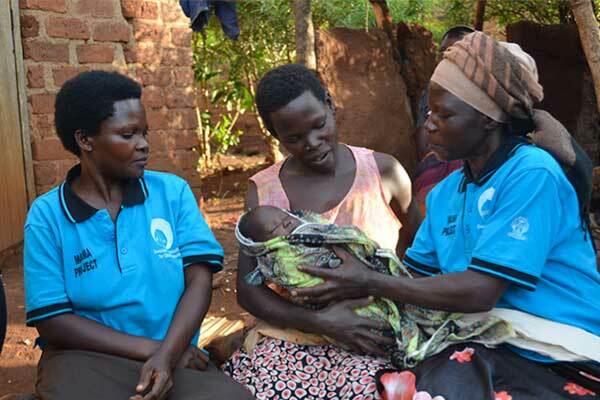 With the distribution of birth kitten, we want to help lift the economic and psychological stress of childbirth means for many mothers in Uganda. Kitten issued in exchange for the women is at least four antenatal visits during their pregnancy. This is a way to increase these visits are free, but a large proportion of pregnant women in the country, unfortunately, does not use. In Maina-Parish dist kingdom where we work just went 12% of pregnant women to all four antenatal care visits before the project started, Today, only two years later, that figure on 75% . The visits provide an opportunity for health care to control and monitor the woman's health, and information about a healthy birth and care of the newborn. It also provides the opportunity to test for HIV and other communicable diseases, and in a positive diagnosis to offer women treatment and opportunity to avoid spreading the disease on to the child. 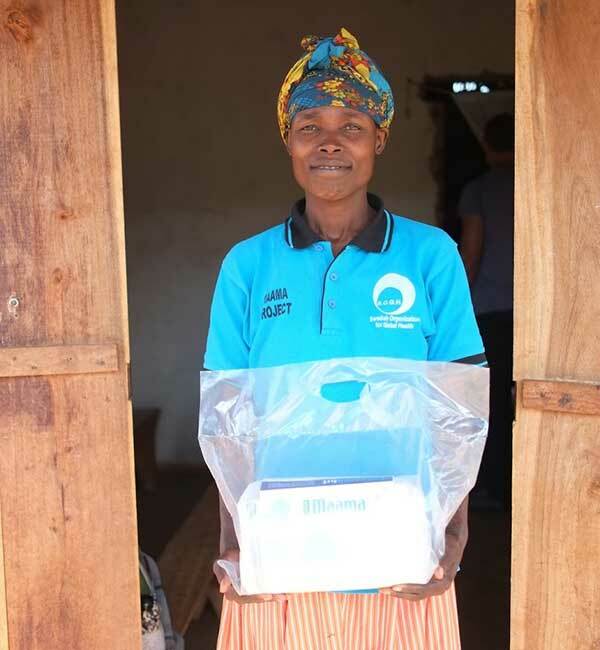 Mama and family project is also funding training and salary for 12 lokala community health workers. These visiting mothers in their homes and provide information there about preparation before birth, the need to go to prenatal care visits to clinics and benefits of giving birth in hospital. After birth give community health worker information on reproductive health and rights, care of newborn, information about contraception if desired, etc..
What makes Mama and Family Project at home in Sweden and how you can help? We organize during the year fundraising events to raise money for Maama-kitten and salaries of community health workers. In previous years, this has been everything from movie nights, lectures and theme nights to visit school classes. We need help from students who want to help to organize events, to PR and help sponsored. One of our goals is also that these events raise awareness among our colleagues and students at the University of motherhood- and the infant mortality rate from a more global perspective. During the summer there is sometimes the opportunity for a select number of students to follow down to Uganda on a four-week internship to assist with the annual project evaluation. This consists of interviews with participating mothers, personnel antenatal care and community health workers. Medical students and nursing students have the opportunity to volunteer work for a month in the clinics we work with the district. This is a great opportunity to learn more about motherhood- and infant care in a more global perspective and meet amazing people in this field. Want to know more about the project and how you can get involved? If you're curious to hear from our students who have been on summer internship in Uganda 2015 so there is a fantastic blog up as participants took turns to write in: sogh.se/our-work/blog/.